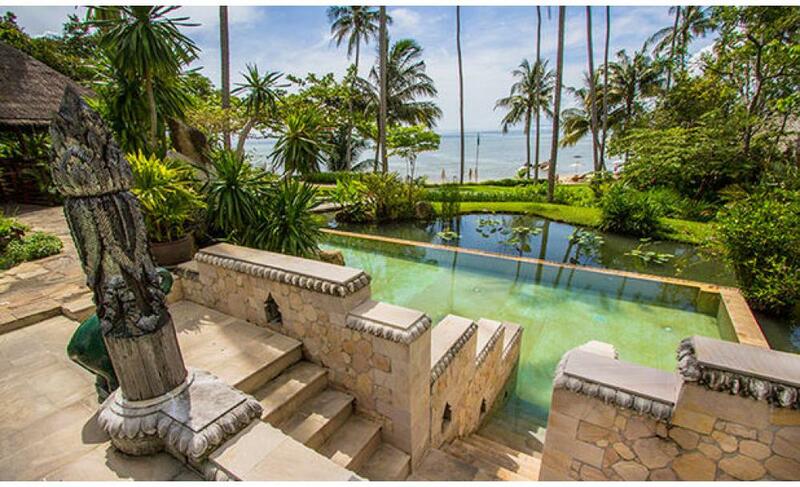 A Trip To A Detox Resort Thailand Will Transform You! 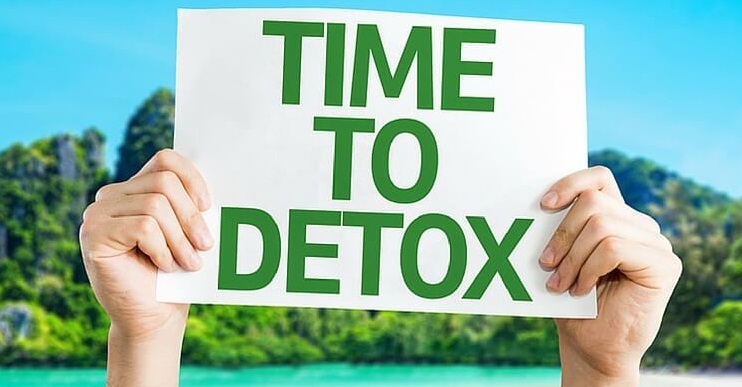 Detox, short for “detoxification”, is the alternate to medicinal treatment to get rid of the unwanted body toxins which may affect the health of an individual in the long run or anytime soon. With the new statistics, obesity-related diseases are at an all-time high and are adversely affecting a major part of world population. At the same time, people now are much more health conscious, citing the weight and obesity problems. But hitting the gym or simply exercising may not be an available option for everyone facing these problems. There can be legitimate reasons. But fret not, for the feasible, the most comfortable solution is here which is called Detox. Detox is the not-so-new, yet very effective technique to lose weight. It helps control obesity, or simply cleanse the body of the unwanted toxins. Like a place to work out is called a gym, a place to carry out detox is known as a detox resort. In terms of a detox resort Thailand takes the lead due to many simple reasons. Detox resorts are meant to be a place where you simply enter and already feel the vibrancy. It’s a place where you get the treatment in a bright, scenic environment. There are no pollutants of the hassle of our busy and toxified lives. Therefore, Thailand is the ideal place with a scenic environment and bright, clear beaches. So, knowing everything now begs the question, where to go to? What is the right place? Well, according to recent articles, SammaKaruna is probably the best detox resort Thailand has to offer. Their primary goal is to offer a restoration of your pure self and providing a balance between your body, spirit, and your mind. 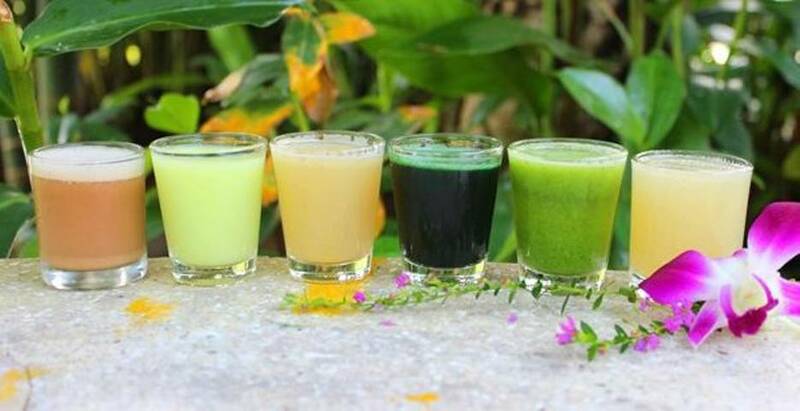 SammaKaruna’s detox programs are the best, which makes it the best detox resort Thailand has. The program is not too hard on the body and has a moderate approach for cleansing and providing nutrition to the body. Sammakaruna, the best detox resort Thailand has to offer, has the detox program perfectly planned out with regular meetings of the mentor with the participants. The mentor discusses progress and lays out the plan by considering all the medical conditions and eating habits. Mentors constantly supervise the program. If needed, the program is changed accordingly to make the most out of it. Also, regular tips and bits of advice are shared with the participants to help them maintain and further enhance their lifestyle for good. Joining SammaKaruna also has benefits. You can enjoy the breaks by a walk on the beach, a dip in the blue ocean or simply resting under the shadow of the palm trees. Located on the beautiful islands of Thailand, Sammakaruna is the ideal place with many detox programs on offer. It also offers yoga which further contributes to a healthy lifestyle.